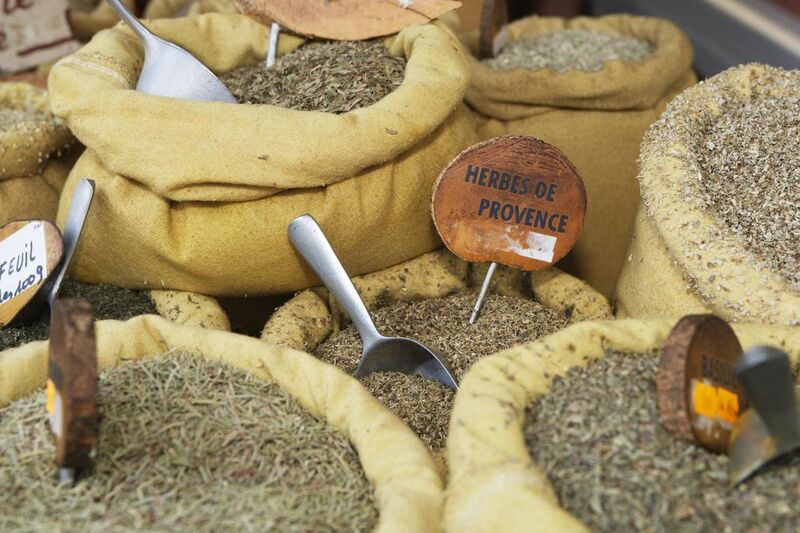 Herbes de Provence is a classic herb blend using fresh or dried herbs. Very popular in the Mediterranean South of France, it is used to season everything, from soups to grilled chicken. This traditional version uses lavender. Although purists will argue against the exclusion of the herb, one absolutely can omit it from this recipe and still have a delicious and authentic Provencal herb blend.